I'm writing this from Sunny Las Vegas, where I'm currently sitting beside the pool, eating an ice cream and desperately hoping to catch a bit of a tan in the 40 degree heat. In an attempt to look less like a ghostly Londoner I've upped my body preparation game this year, so I thought I'd share my summer skin routine with you. 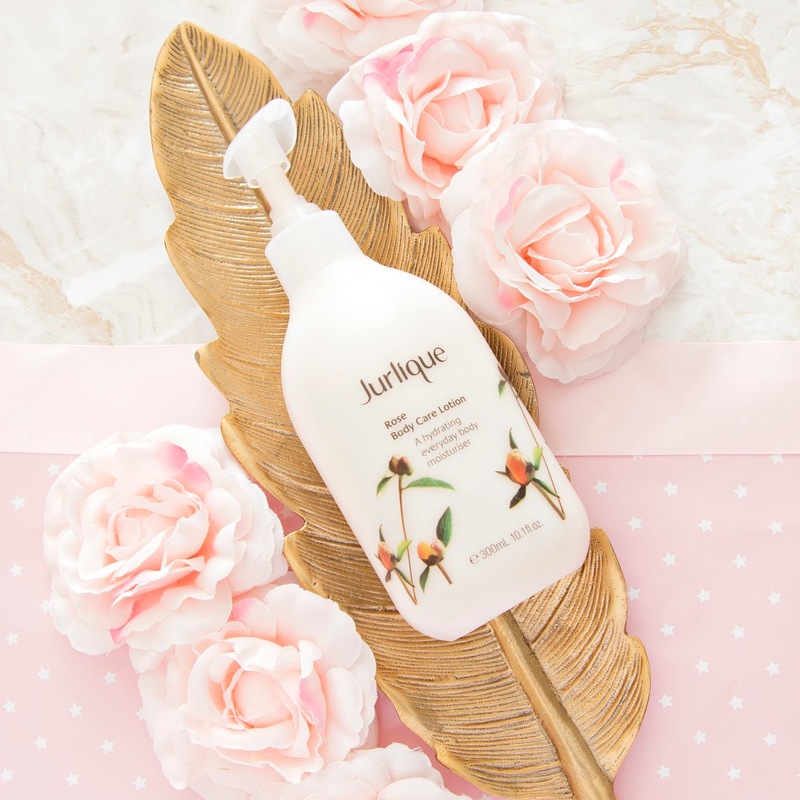 Fake Tanning requires a perfectly clean canvas, so I always start by showering with something super moisturising to make sure my skin is as soft and smooth as possible. 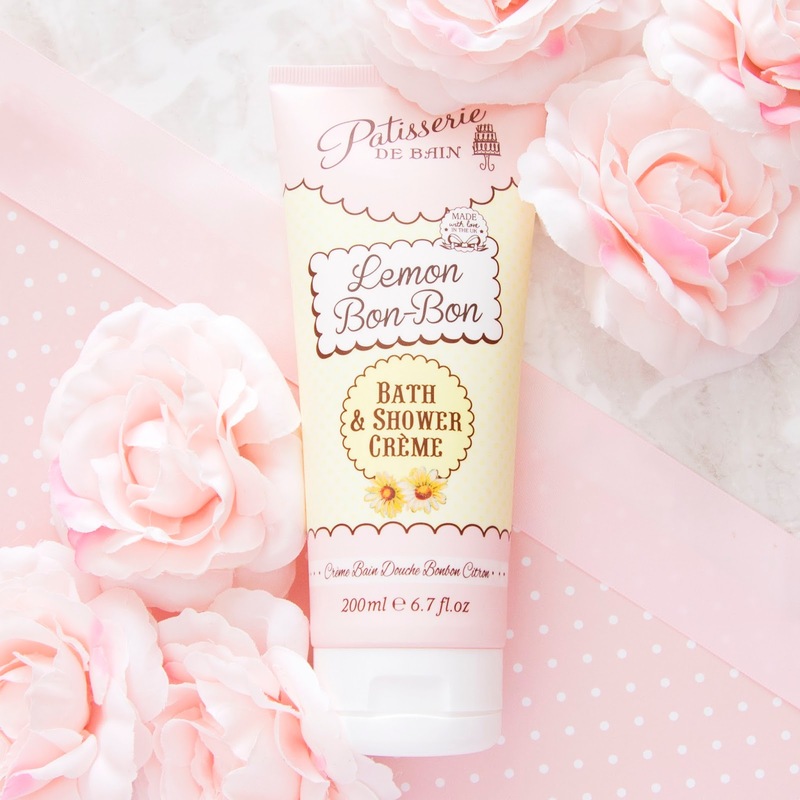 I love using Patisserie De Bain shower products* because they smell so incredible, this range literally smells of lemon sherbert sweets! Next up is perhaps my least favourite part of the fake tanning process, exfoliating. Right now I'm just using a Superdrug vanilla scrub, but I think it might be a bit too harsh/gritty for my sensitive skin, so I'm on the hunt for an alternative. Let me know if you have any suggestions. As a total tanning newbie, I'm still in the process of figuring out how to fake that perfect golden glow. Learning from my first experience (the mahogany hands situation) I purchased a tanning mit from Loving Tan, and it's made a world of difference! It doesn't absorb too much product, it just helps to ensure everything is distributed nice and evenly. 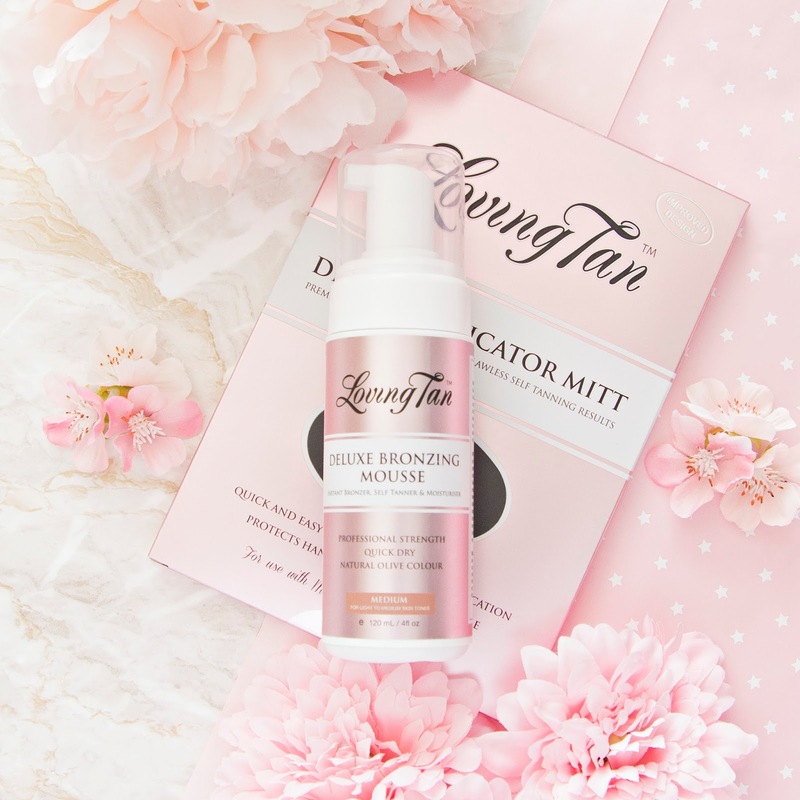 My current fake tan of choice, which came highly recommended by Fran, is Loving Tan's Deluxe Bronzing Mousse in the shade Medium. The first time I used it I was so freaked out by the dark brown colour that I only used a tiny amount, which didn't actually make any difference, even to my super pale skin. My last couple of attempts have been much better, although I somehow always manage to miss patches on my legs. Fingers crossed I'll have it all figured out by the end of summer! After my previous failed fake tan attempts I decided to try a different approach to flawless skin - makeup. 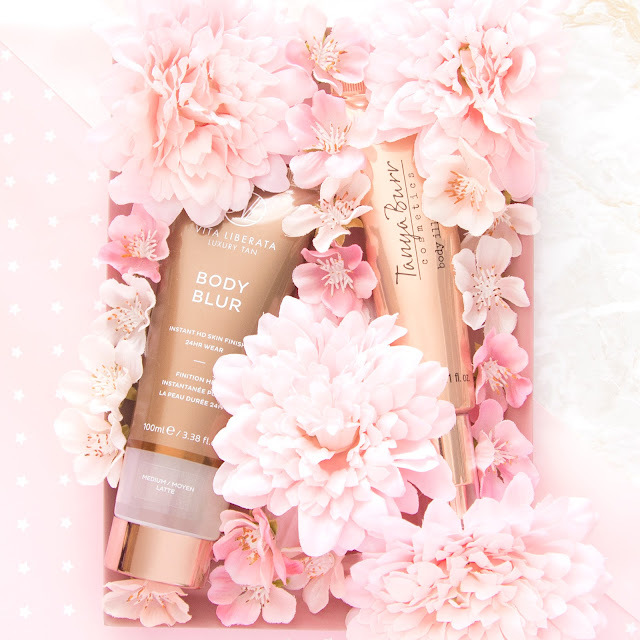 I had read so many amazing reviews about Vita Liberata products, so I picked up Body Blur in the shade Medium/Latte, and I have been wearing it exactly as I would wear a foundation, just all over my body. It doesn't add a whole lot of colour to my skin, but I love that it evens out my skin tone so beautifully, covering up all of the little bumps and scratches on my legs, and helping my skin to look a little more sun kissed. 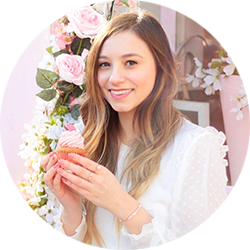 For an extra dose of faux healthy glow, I like to apply a little bit of Tanya Burr's Body Illuminator all over my arms and legs. The difference is subtle, but this extra step makes me feel so much more confident, and it takes hardly any time at all! 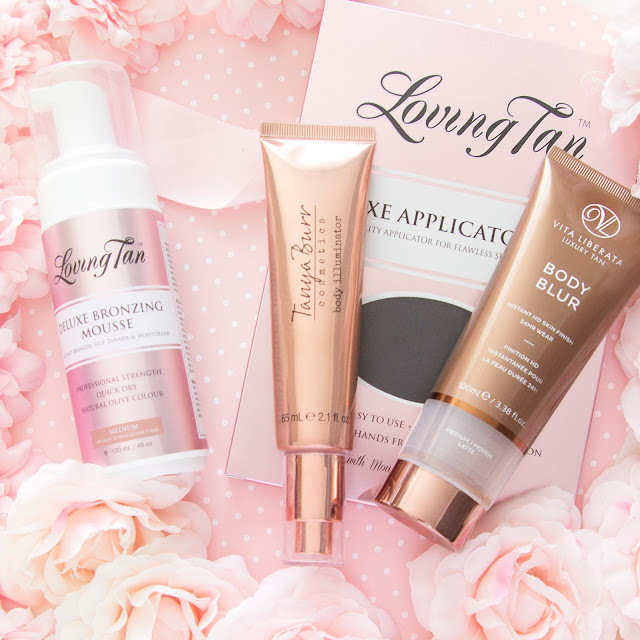 So that's my little routine for glowy summer skin. Let me know if you have any tips or tricks in the comments.